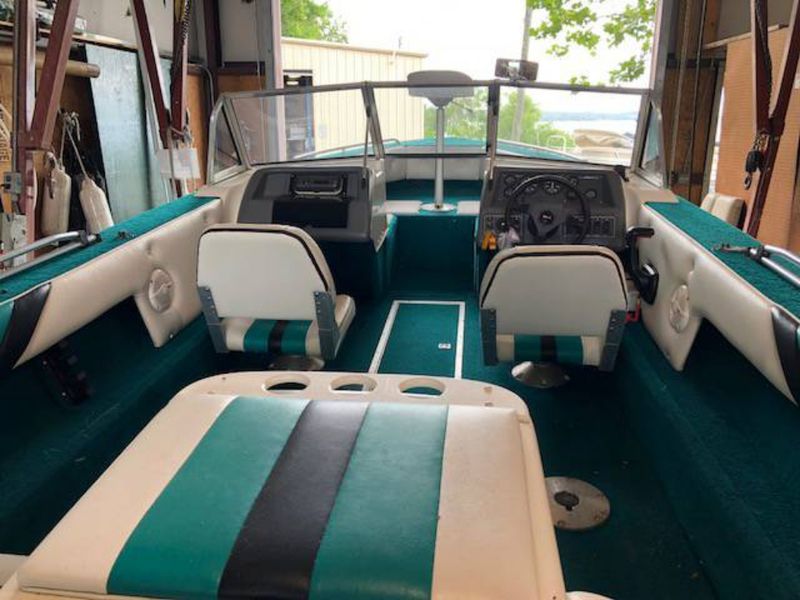 This is a very clean 1994 18′ Bluewater Runabout with a Mercruiser 3.0 L and Alpha One outdrive in excellent condition. 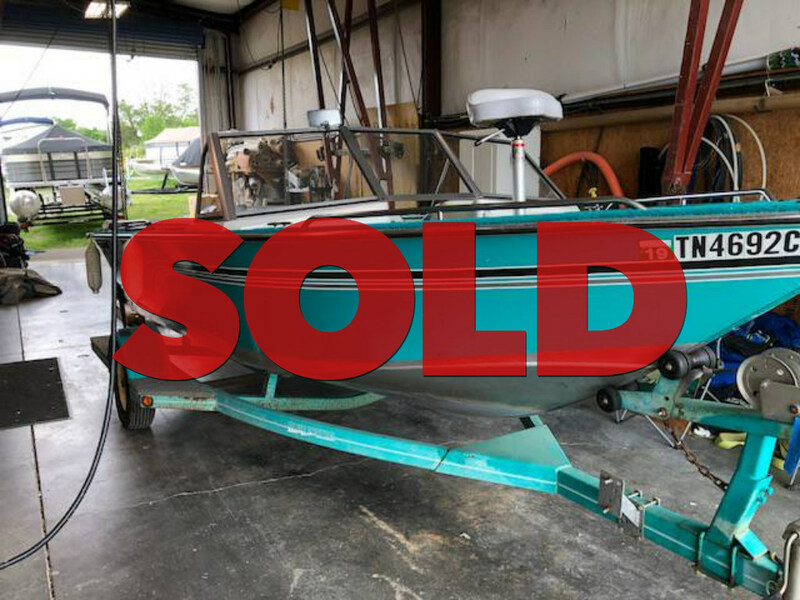 It includes: Bimini Top, Stereo w/ Speakers, In Floor Storage, Bow Mounted Pedestal Seat, Rear Jump Seats and a Trailer! 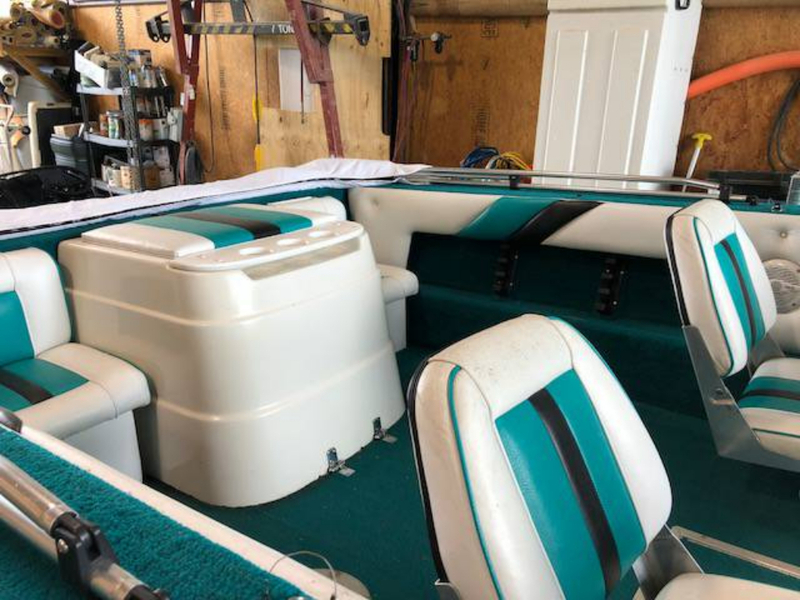 This boat is individually owned and is being brokered through the marina.